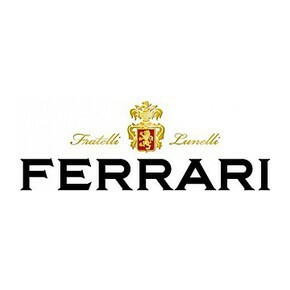 A renamed wine of the Ferrari winery symbol of the sparkling wine in the world. The denomination is Trento DOC. 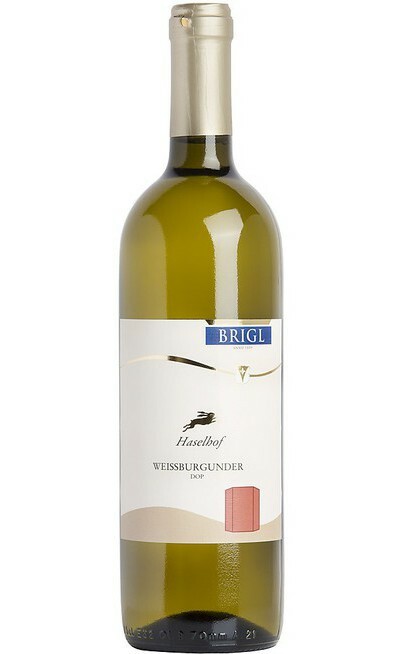 It is made with 100% Chardonnay grapes and it is called Trento DOC “dosaggio Zero” “Perlé Zero Cuvée Zero 10”. It is a mosaic of millesimato a wonderful blend. 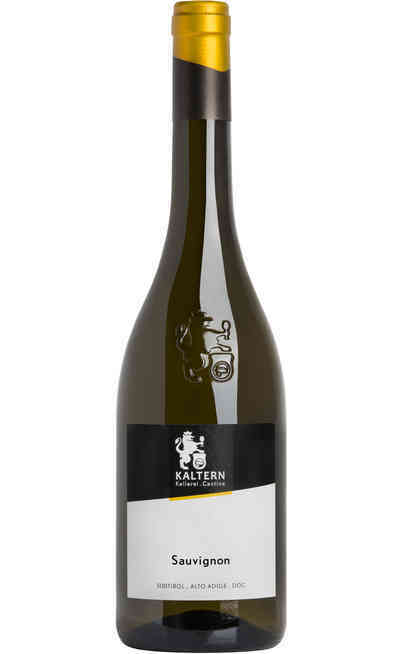 It takes 6 years on yeasts and this chardonnay is refined a part in steel to valorize the fruity and elegant aromas and in part in wood to give structure and richness. The long resting time in the bottle complete the wine making process and it give deepness and expressivity which are the main characteristics of the Ferrari wines. 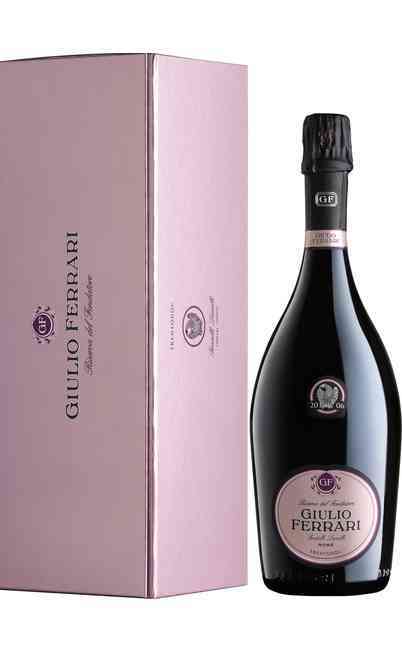 This Trento DOC complete the celebrity of the renamed and most famous winery which produces the Spumanti Metodo Classico. It has bright and golden reflections and it is rich of a refined and bright perlage. The smell is clean with grapefruit and ginger with some reminder to the pineapple, cumin and aromatic herbs. 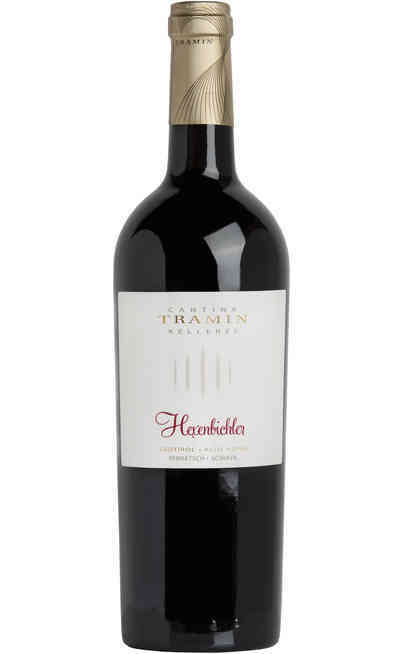 The taste is dynamic, enveloping with a sapid and aromatic persistence. It is perfect for a great appetizer perfect with big prawns with colonnata’s lard. It must be served at 8-10°C and the proof is 12.5%.